The timing was unfortunate (smack in the middle of the US-Belgium World Cup game), but this afternoon's youth court graduation ceremony in Brooklyn was a special one for a few reasons. It was, to my knowledge, the first time that we have done a joint event bringing together our youth courts from Brownsville and Red Hook. As a manager, cross-pollination makes me happy, particularly when it isn't forced from above but bubbles up organically from the ground level. The combined ceremony made for a bigger event, with more graduates, more inductees, and a larger audience. 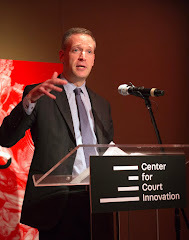 The other thing that made the event special was the setting (a beautiful ceremonial courtroom in the federal courthouse in Brooklyn) and the keynote speech by Judge John Gleeson of the US District Court. Gleeson addressed the teen youth court members as his "little brothers and sisters in the administration of justice." He called youth court "a breath of fresh air" for its emphasis on restoring the community, treating respondents with respect, and providing opportunities for young people to interact with the justice system in a positive way. 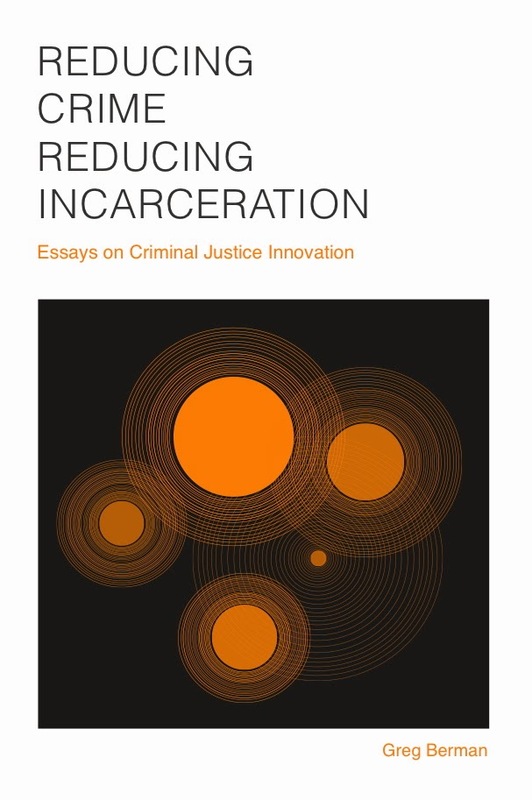 And he closed by making the case that youth courts could help play a role in changing perceptions of justice and addressing the problem of over-incarceration. 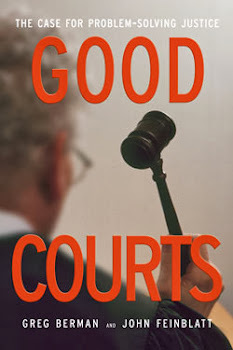 "Too many people think of courts as portals to prison," said Gleeson. I'm not sure I've ever heard a better articulation of the power and potential of the youth court model. Gleeson's remarks were echoed by several of the youth court members who spoke. One in particular talked about how he had initially joined the program to satisfy community service requirements for school but soon realized that the youth court was teaching him "how to be a better citizen." Several dozen teenagers from Red Hook and Brownsville participated in the ceremony today. I have no idea how many will end up becoming lawyers when they grow up. But I don't have much doubt that many of them have become and will remain active participants in their communities as a result of their involvement in youth court. And that's something to feel good about as an American, no matter how the US-Belgium game turned out.